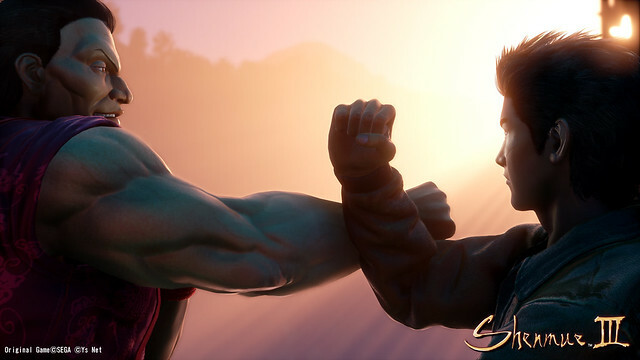 Today, Ys Net unveiled Shenmue 3’s first teaser trailer and announces its publishing partnership with Deep Silver. They’ve also shared some gorgeous and stunning looking screenshots from the game. Yu Suzuki, Director of Shenmue 3 and series creator, in a blog post said “the team has been extremely busy developing the game in Tokyo”. He added, “To coincide with Gamescom 2017, we are happy to share the news that we have inked a publishing partnership with Deep Silver”. You can check the full screenshot gallery here. The trailer shows some of the game’s environments and…blocky characters. Character models are really looking outdated in Shenmue 3’s trailer. The characters looks like very 2010-ish rather than its 2017-ish visuals, anyway. 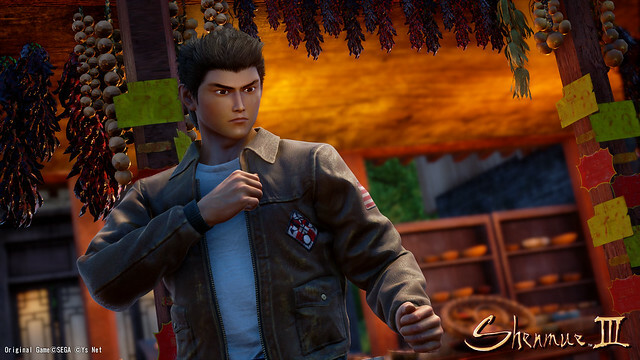 Shenmue 3 follows a story of martial artist Ryo Hazuki in his quest to find his father’s killer in 1980s China. Its being developed by Ys Net and Neilo for PC and PS4. It is said to release in the Q2 of 2018. “I’m pleased to be able to offer a small peek into what we’ve been building thus far,” said Yu Suzuki, in a blog post. “I am looking forward to the opportunity to show you more as we get closer to our 2018 release”.